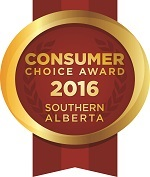 Calgary's 2014, 2015 and 2016 Consumer Choice Award in the SEO category! 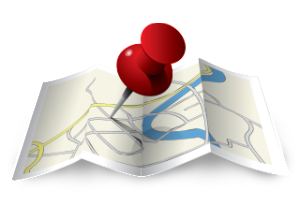 Is your website on the map? Are your competitors on Google’s first page while your website isn’t showing? If your website is not search engine friendly, it will not be found. And if your customers can’t find your website, you’ve lost your investment. We have in-depth understanding of search engine optimization and are so confident in our skills we know you’ll be on the first page of Google in Calgary for select keywords. We also ensure that your website is set up for SEO success when building it. Check some of our SEO results here! SEO is actually easy for experts like Precise Web Marketing. Let us get you on the first page of Google in Calgary for select keywords while you focus on your business!